KARACHI: The Pakistan Cricket Board (PCB) chairman, Ehsan Mani, while playing tribute to the Karachi fans, remained optimistic of staging the entire Pakistan Super League in the country next year as per the wishes of Prime Minister Imran Khan. Addressing a media conference on Monday, Mani reiterated the roaring success of eight Pakistan-leg matches of the PSL 4 at the National Stadium in Karachi has raised considerable hopes of holding the fast-growing T20 competition entirely in the country. “It was a great teamwork from all concerns. I want to extend my gratitude to the local administration and the security forces for their cooperation throughout the Karachi leg. 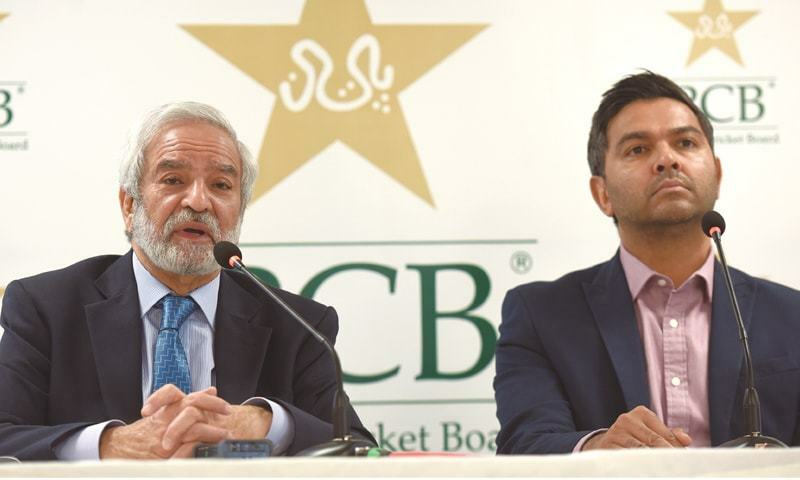 We have shown the world our capabilities and resources to stage high-profile cricket matches in Pakistan by hosting six teams for eight matches in the space of nine days,” Mani, who was accompanied by PCB’s managing director Wasim Khan, told reporters. “The Sindh government and law-enforcing agencies did a fabulous job in taking care of matters related to logistics and foolproof arrangements. On behalf of the PCB we congratulate them for their efficient handing of the challenges that cropped up after the three games scheduled for Lahore had be located to Karachi at the last minute for logistical and operational challenges, which were beyond our control. “The most heartening aspect of organising these eight matches in this great city was the tremendous response of the fans. This is the real power of a nation and I don’t have words to thank them for the manner in which the fans overzealously got behind the tournament and supported all the teams,” the PCB chief added. Mani sounded confident that resumption of full-time international cricket was not far off and thanked ICC chief executive David Richardson for appreciating Pakistan’s efforts in restoring peace. “Last [Sunday] night, David held a press conference in which he had graciously said Pakistan had taken great steps forward by hosting the PSL matches in a safe environment for restoration of big-time cricket. I think we are moving in the right direction and days are not far away when the PCB hosts a bilateral series because Sri Lanka and Bangladesh are both due to play Pakistan in bilateral series this year,” he remarked. 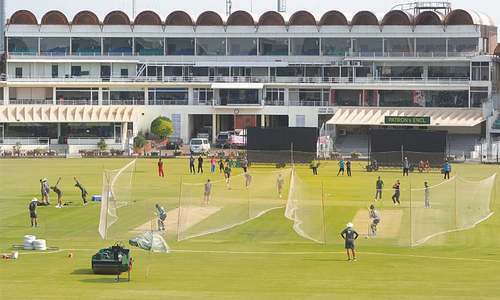 “The foreign players, and there something like 40 of them, the support staff and other foreigners like TV crew members and other dignitaries faced no issues in travelling to Karachi and in fact, they were a bit perturbed at not being allowed to explore the city on their own because of the uptight security. “Some even complained that the security stuff, from their point of view, was overdone by the Pakistani administration. Most of them were keen on moving around and sample our culture without being surrounded by security personnel. But we have to admit the security part was not in our hands and the plans in operation were in place for their own safety,” Mani stated. only last month, openly said the country’s domestic cricketing structure is badly in need of a major overhaul. “I feel the standard of Pakistan would only improve if the facilities are top-class. One key reason of young batsmen not been developed to meet the requirements of international cricket is the state of pitches. Under-prepared pitches led to alarming collapses in the Quaid-i-Azam Trophy last season with teams being shot out for less than 100 [runs] on a number of occasions,” Wasim stressed.